What’s Going On Around Here? – What the Heck is going on?!? Check it out. This is now a thing. This is a place where I’ll share random thoughts and opinions. It seems I often have a lot to say. I can’t say how often I will update this. I do have a job to do as you’re aware of. This will be a place to experiment. If you have suggestions or topics you’d like to see me discuss that may not fall under the normal “Off My Mind” format, hit me up. You can always catch me on Twitter @GManFromHeck. 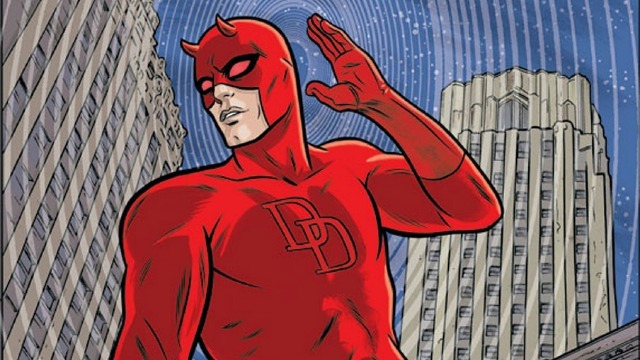 I also really dig the Mike Allred DAREDEVIL image and just wanted to post it again.